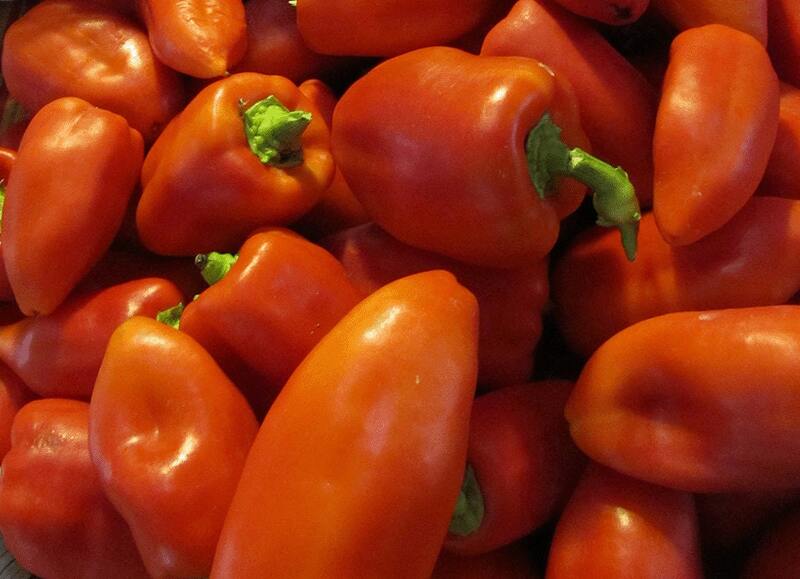 This heirloom Hungarian sweet pepper outproduces the rest, making dozens of 4” fruits on each plant. 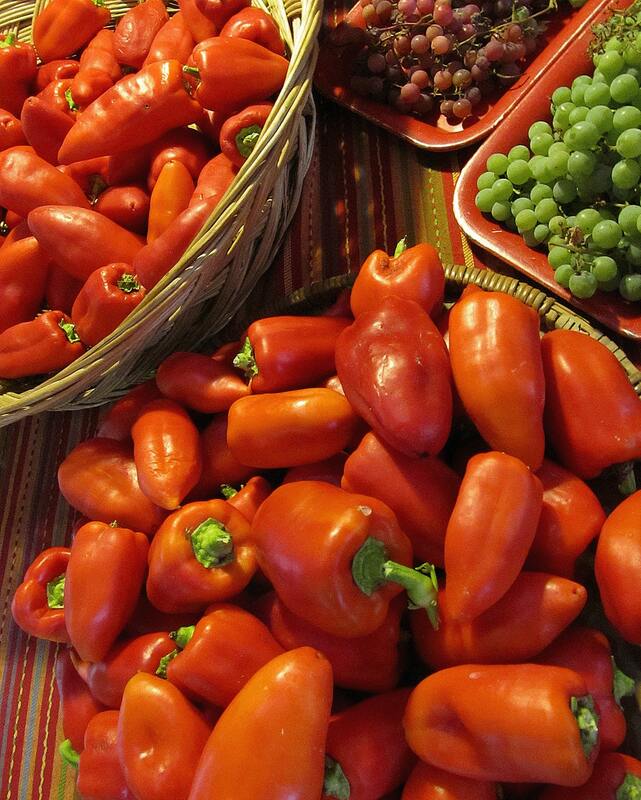 Pick at the pale yellow stage for delicious fresh eating, or let them ripen red to dry and powder for paprika with the best smoky sweet flavor. Culture: Seeds germinate at 80 degrees, and young plants are very frost-sensitive, so start indoors in March or April, with bottom heat, for best results. Our strain is developing a bit of frost-resistance when mature; the plants continue ripening their last fruits through mild frosts.